From the land of some of the most infectious grooves ever create comes Dr. Alex, the captain of Brazil Sound System! Every Wednesday from 3 to 4 PM CHUO brings you a different set list, performed 100% live in the studio combining DJ and musician skills with laptop, real synthesizers and incredible gadgets, to make you dance just like people do it in Rio de Janeiro! 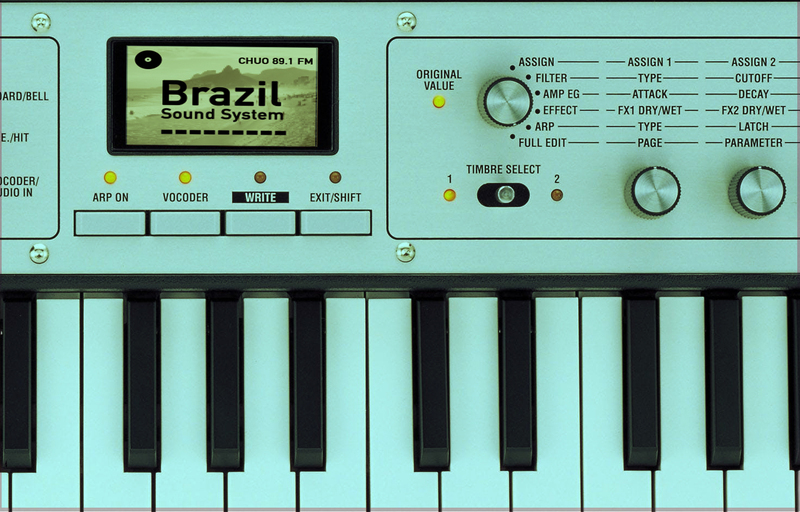 No matter the weather, Brazil Sound System heats up your day and put your spirits high with rare gems and dance music classics!